On Friday night, the regional champions for both boys and girls in Class A will come together to see who will be named the best in the state. On the girls’ side, we have Hampden Academy vs. Greely, and on the boys’ side it’s Lawrence vs. Greely. 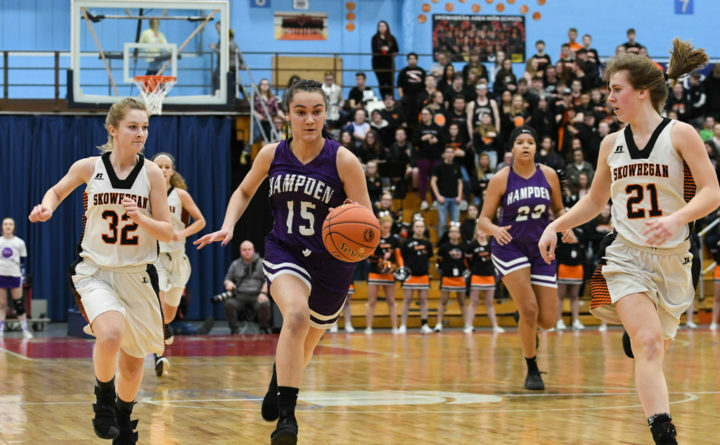 –Hampden Academy girls (17-4) vs. Greely (21-0), 6:05 p.m.
–Lawrence boys (13-8) vs. Greely (18-3), 7:45 p.m.